Incorporating a Lease - Leaseback delivery method, ICS was able to deliver $418,979 back to the owner. 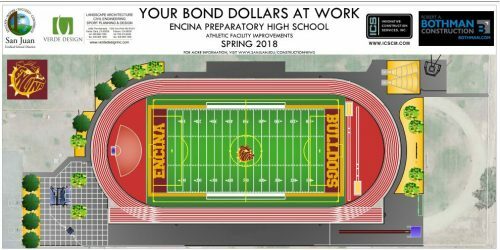 This new gym included high end hardwood floors, retractable basketball backstops, retractable bleacher seating and multi use restroom facilities. 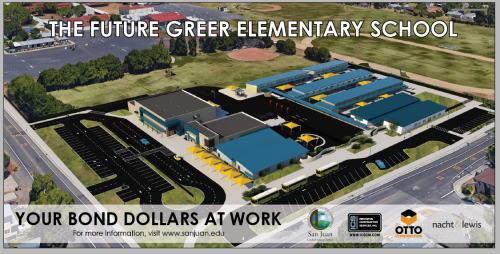 This project located in Fair Oaks, California, was completed under budget for the San Juan School District on August of 2011. This project incorporated trees from the Sacramento Tree Foundation, which was at no cost to owner. High efficiency LED lighting and irrigation systems were implemented. This $16-million state of the art science wing is under construction with an expected completion of August 2017. It is fitted with laboratories, STEM classrooms and outdoor learning areas. Innovative isn’t simply an adjective. It’s a philosophy, a passion, a commitment, and a company that is revolutionizing the CM industry on eductional, civil, and municipal projects. A “cradle to grave” approach has earned ICS the respect of its clients. design teams, and general contractors. Unlike most management firms. ICS’s experience isn’t behind a desk. We have unmatched in-the-field experience as contractor’s and state inspectors that enables us to solve problems before they arise. This unique perspective sets us apart from our competitors and sets our projects above the rest. 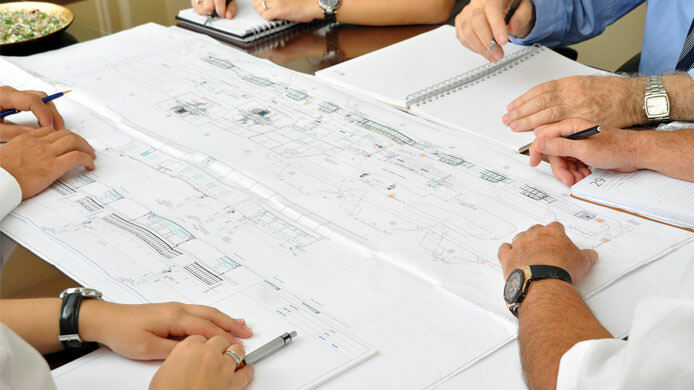 Every project, no matter how big or small – receives the full commitment of the ICS team to deliver a project on time and on budget. That’s why our clients keep coming back again and again. Contact Innovative Construction Services today to get started! 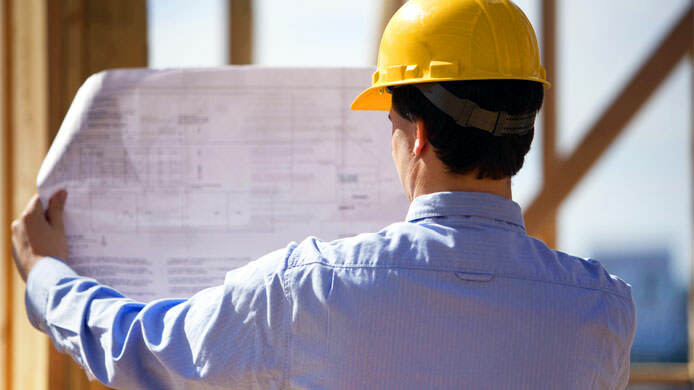 From consulting to budget planning to full construction, we will save you time and money. 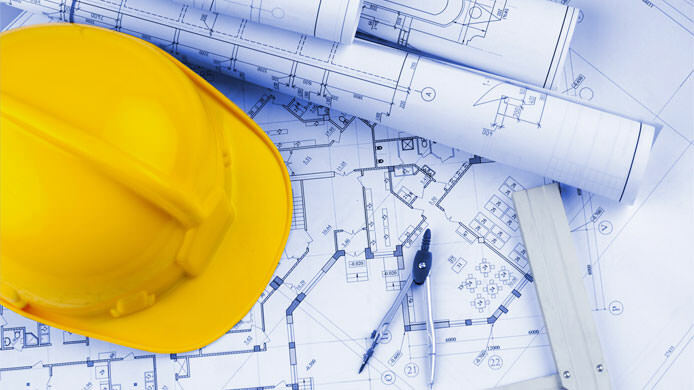 Providing construction management services to education institutions since 2000. Working seamlessly to successfully complete your project on time and on budget. We provide first class customer service and meet or exceed client’s expectations.